Cool stuff happening! 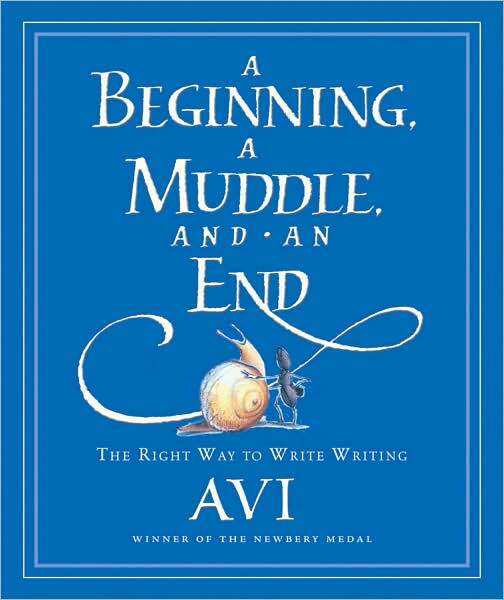 Avi is a Newbery-winning children’s author, and I just got a request from his publicist asking if I would like to review his upcoming book on writing, “A Beginning, a Muddle, and an End” for Suite101. She’s sending the review copy (it won’t be out until April), but she also asked about stats for my Writing Fiction topic at Suite101. So I e-mailed my editor, and my topic has received 24,000 page views in the last month, 15,600 of which are mine! And I also, at my editor’s suggestion, asked if I could interview Avi by e-mail. Give me courage! Edited to add: I suppose I should put a link to the review article, “Avi Gives Advice on Writing.” Go have a look! This entry was posted in Book Reviews & Suggestions, WRITING and tagged Avi, children's writing, fiction, WRITING. Bookmark the permalink. 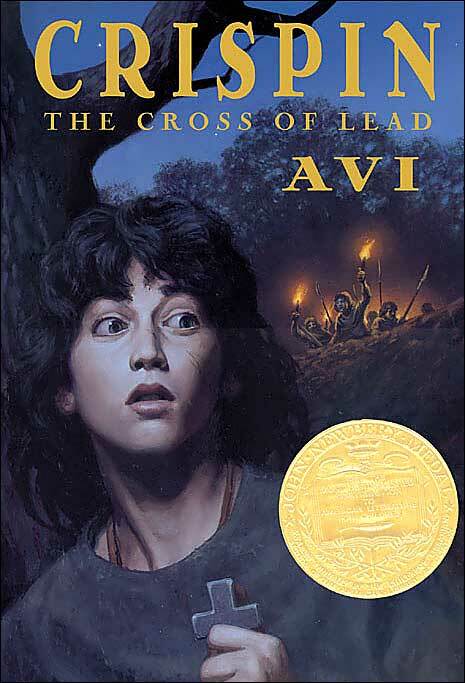 I have never heard of Avi, but seems like a good opportunity, so CONGRATS!